HomeShould All Students Learn a Second Language? Should All Students Learn a Second Language? Speaking someone else’s native language is not only important for things such as business and trade, but is also critical for more lofty purposes such as international understanding and transcending cultural boundaries. 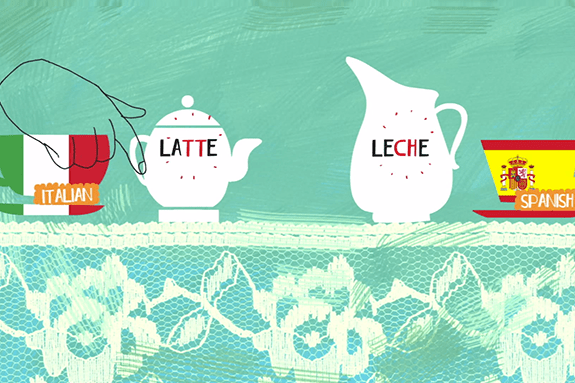 From the TED-ED blog: Should all students learn a second language?